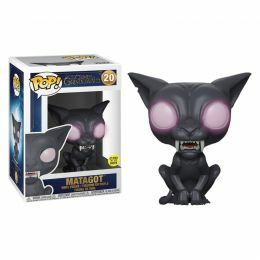 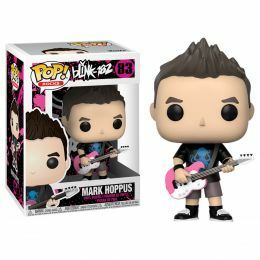 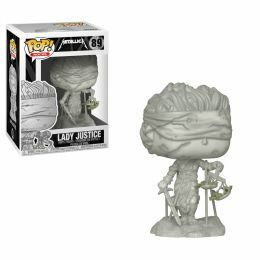 This EXCLUSIVE Pop! 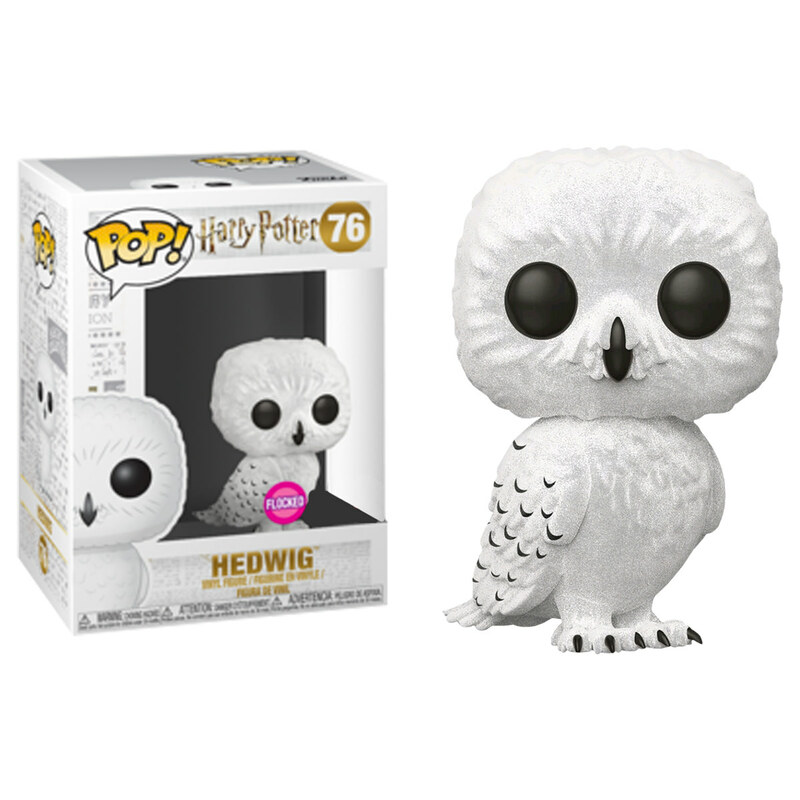 features Harry's beloved pet owl companion, Hedwig, complete with a realistic Flocked finish! 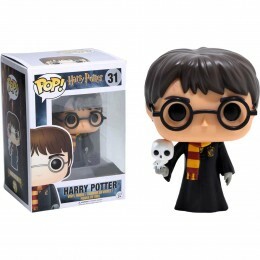 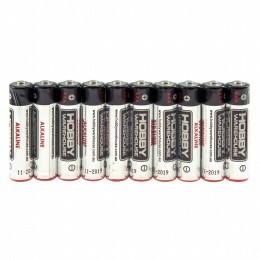 An absolute MUST for any true Harry Potter fan!